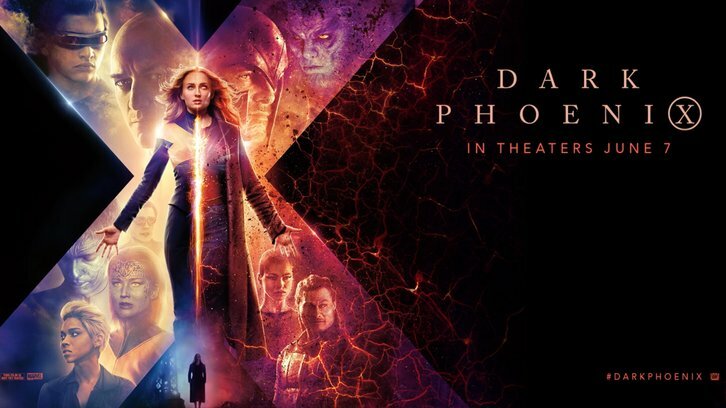 The next X-Men Dark Phoenix won’t open on Feb. 14 anymore, rather next summer in the June 7 slot. 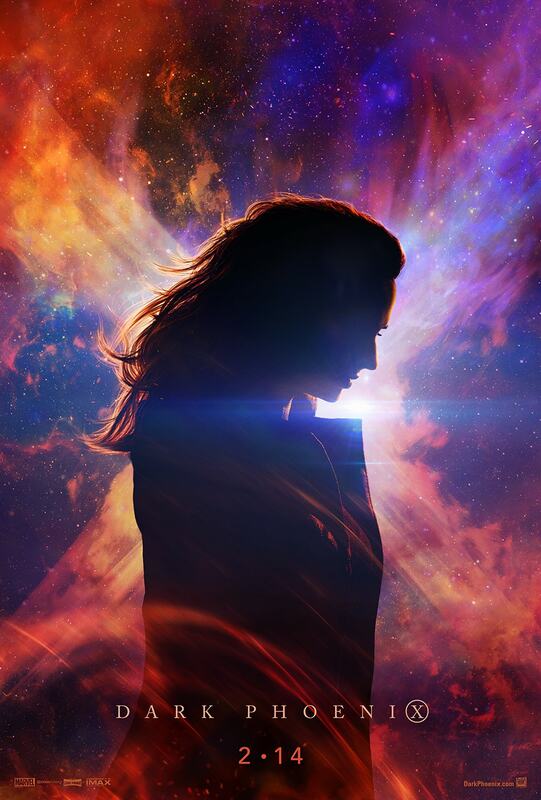 Dark Phoenix will be the first time the X-Men venture into space as seen in this concept art. At the beginning of the film, the team is dispatched on a rescue mission but a solar flare hits the X-Jet. Jean uses her power to save the team but the extreme surge of energy unlocks the Phoenix. The Molly's Game star plays an otherwordly shapeshifter who manipulates Phoenix for her own agenda. 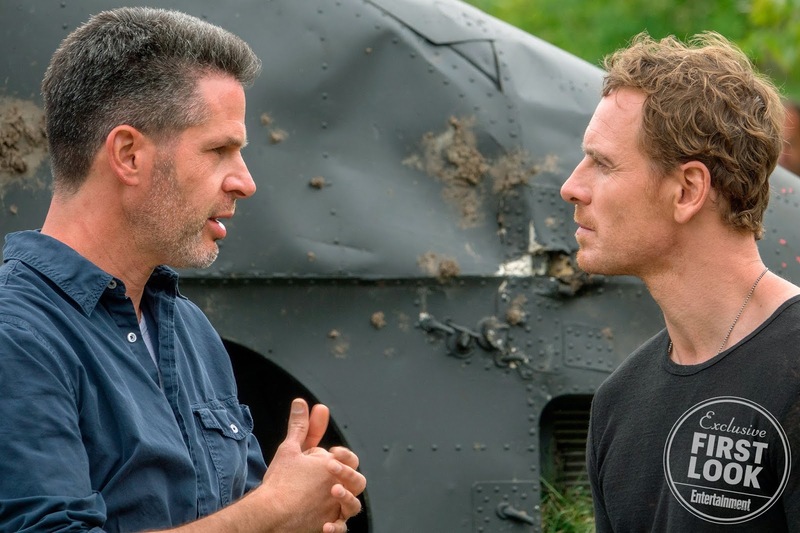 Chastain's villain is quiet but brutal. "Simon and I were talking about the character and I said, 'I keep thinking of the vet who tells you you need to put your dog down,'" says the actress of her inspiration. "There’s something very clinical about it." Turner studied multiple personality disorder and schizophrenia in order to play Jean's duality. "So many scenes I have to go from broken-down Jean — that’s when she's most subsceptible to Phoenix infiltrating her — to this confident, arrogant, judgmental character within milliseconds." 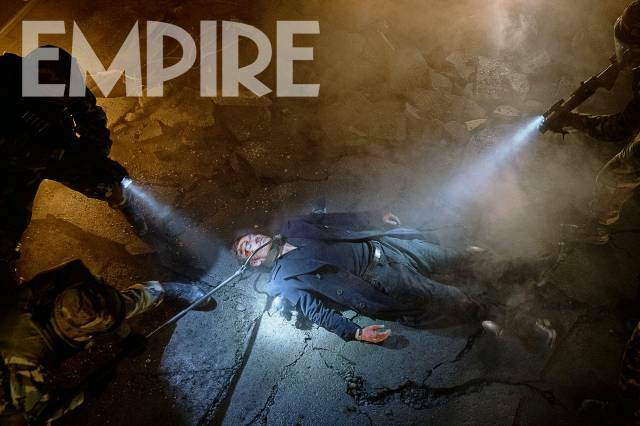 Evan Peters is rejoining the X-Men. 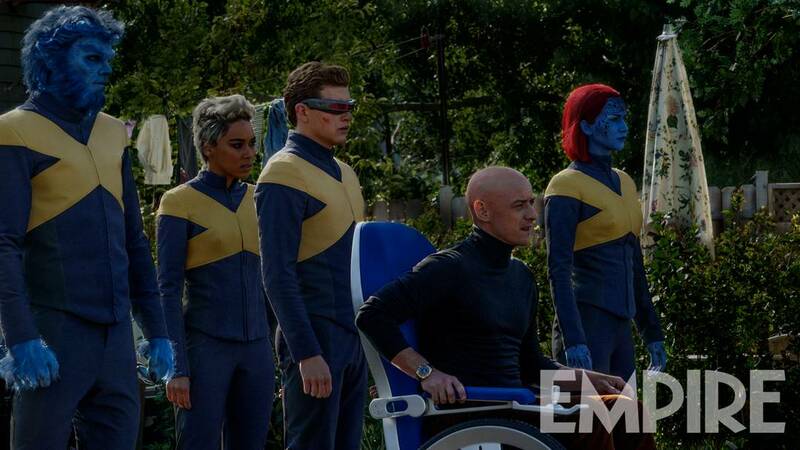 The actor, who played the breakout character Quicksilver in X-Men: Days of Future Past and X-Men: Apocalypse, is reprising his role as the mutant speedster for X-Men: Dark Phoenix. Also coming on board the movie, which is beginning production in Montreal this week, is Lamar Johnson, one of the stars of the BAFTA award-winning Canadian show The Next Step. 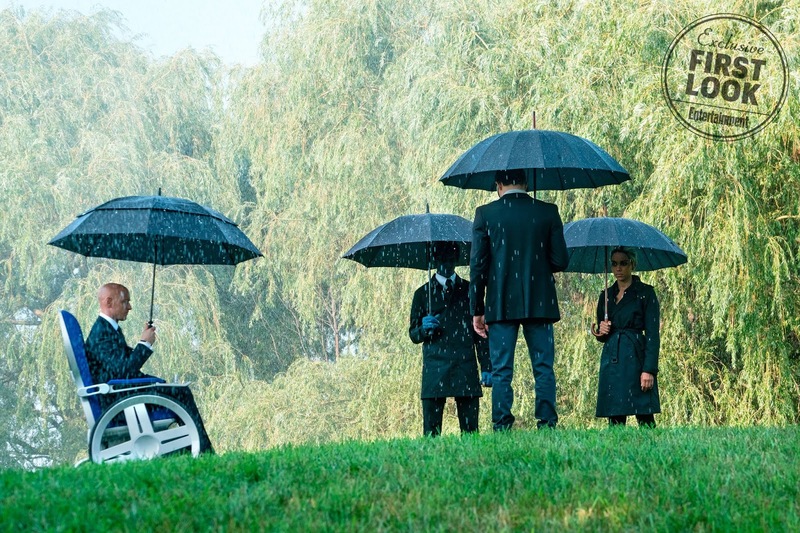 Peters' Quicksilver was not part of the story when it was first told in the comic book medium, but the character has become an audience favorite with his appearances in the two previous X-Men movies. Johnson's character is being kept under wraps. 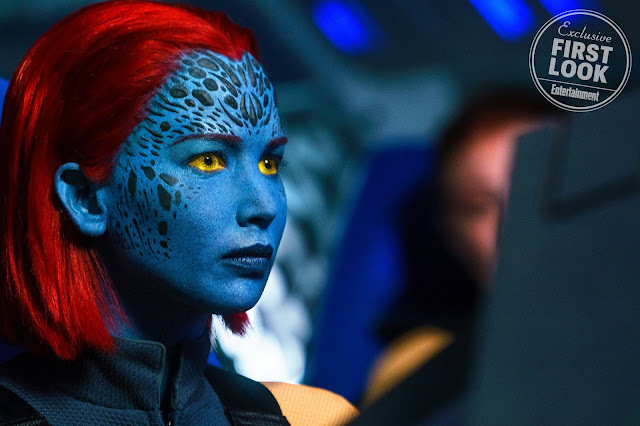 Dark Phoenix, the upcoming X-Men film about the classic Jean Grey storyline, is gonna be even more dazzling than other installments: EW can confirm that mutant pop star Dazzler, who not only can sing and dance but also manipulate light, will appear in Phoenix. Fans might remember that X-Men: Apocalypse actually had a deleted scene where Jean Grey (Sophie Turner) and Scott Summers (Tye Sheridan) came across Dazzler’s album at a mall record store. Turner revealed the shot on her Instagram page. Turner also made a 1989 reference which led folks to think that this image of Dazzler was Taylor Swift (the scene was ultimately cut from the final film). For Phoenix, EW has learned Dazzler will pop up but only in a small role and there is no plan at the moment to have Swift play her. Jessica Chastain is in negotiations to star as the villain in X-Men: Dark Phoenix, the latest installment of Fox’s banner-carrying X-Men movie franchise. 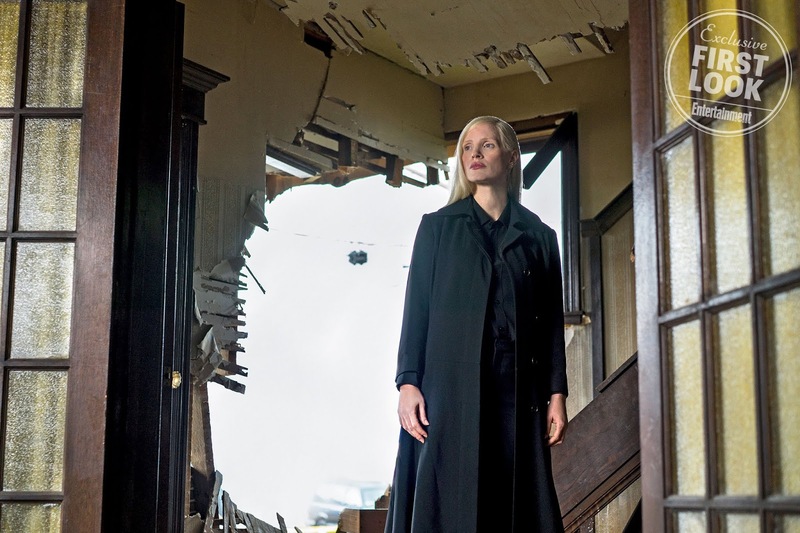 If a deal is made, sources say Chastain would play Lilandra, the empress of an alien empire called the Shi’ar, who leads the quest to imprison and execute Dark Phoenix, sending her into conflict with the X-Men. According to sources, the next X-Men film is now called X-Men: Supernova and will start filming May 2017. This is a separate project from New Mutants. For starters, yes, it will be set in the ‘90s. 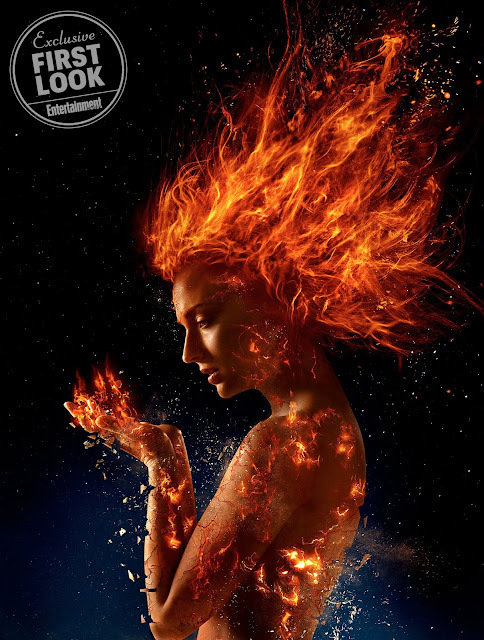 In terms of what Singer might be alluding to, we have a hunch they’ll be using Sophie Turner’s Jean Grey appearance in Apocalypse as a launching-off point for the famous “Dark Phoenix” storyline from the comics.